‘Heaven Is A Place’ Repress Now Available! That’s right! 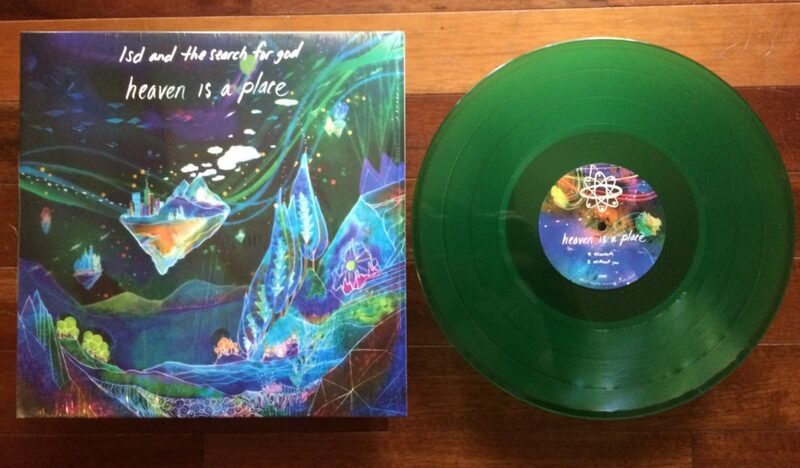 For anyone that missed out on the first run of the fantastic sophomore EP from LSD and the Search for God, we’ve gone and repressed it on fabulous translucent green vinyl! Up in the store now! This entry was posted in News on June 25, 2017 by deepspace.